My name is Ashley Owen Hill. 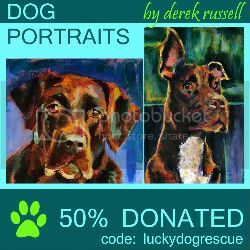 I'm the Founder of Lucky Dog Rescue, a dog rescue shelter in Meridian, Mississippi. I'm also the Co-Founder of the facebook app, Pet Pardons. 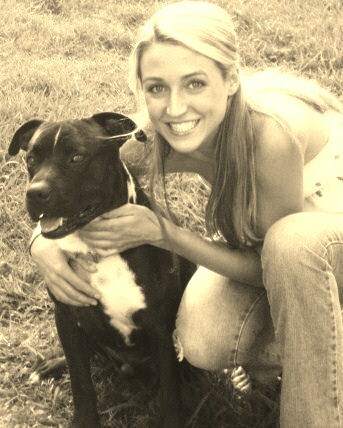 My business is Lucky Dog Retreat, an awesome dog boarding kennel. *As a means to help animals in need, to give them a voice by telling their stories. *As a way to vent about my frustrations in animal rescue—the inefficient laws, the lack of help, the cruelty that goes unseen. 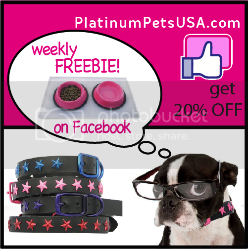 *As a way to share the joys of dog rescue, the successes & pet adoptions. *As a way to bring humor to animal shelter work, by sharing hilariously true stories about dog kennels. *As a chance to connect with other animal rescues and shelters, to join forces & make a difference. And to say: You are not alone. I hope that others who share my passion will find solace in my words. I hope that the people who have never felt the need to get involved will decide to do so. I hope that someone, somewhere will say, "If she can make a difference, so can I." It's so important that the people who care about the animals of the world band together to save them. 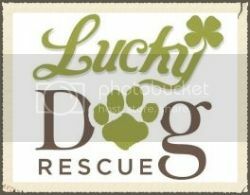 CLICK HERE TO "LIKE" LUCKY DOG RESCUE BLOG ON FACEBOOK!